CHICAGO (WLS) -- A whole summer's worth of fun in Chicago's parks kicks off this weekend. The fifth summer season of Night Out in the Parks will feature over 1,200 events including movies, concerts and theater performances. 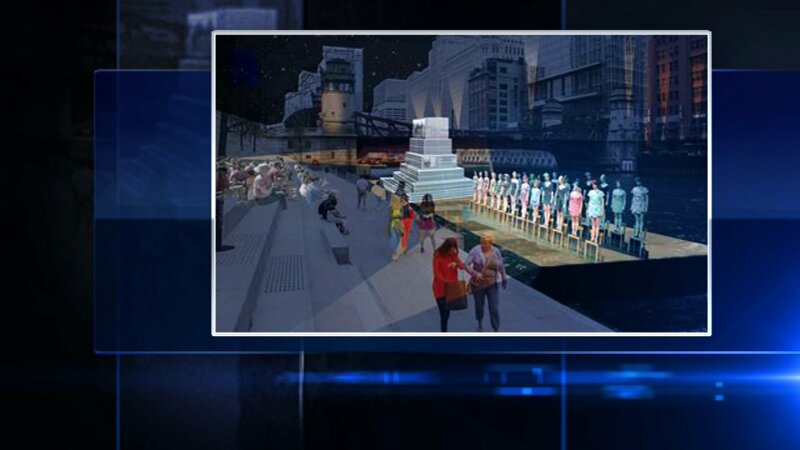 New this year is the Chicago River Float. It's a floating art barge that will feature different exhibitions and movie screenings. The float will feature screenings, projections, exhibitions and participatory art. The Chicago River Float program will launch on August 7 and makes stops at the Resource Center, Eleanor Park, Chicago Riverwalk and Navy Pier. Movies in the Parks run from June 12 through September 9 and features film screenings at over 175 parks throughout the city. All movies begin at dusk. Also returning this year is the Theater on the Lake, the Chicago Philharmonic performing outdoors, Dance in the Parks, Collaboraction: Peacebook and Midnight Circus in the Parks. Chicago Shakespeare in the Parks will also present "Romeo and Juliet" for free at several parks between July 30 and August 27. To keep track of all of the events, the city has an app called "My Chi Parks" that is available for Apple and Android devices. More information may also be found at www.nightoutintheparks.com or by calling 312-742-PLAY.